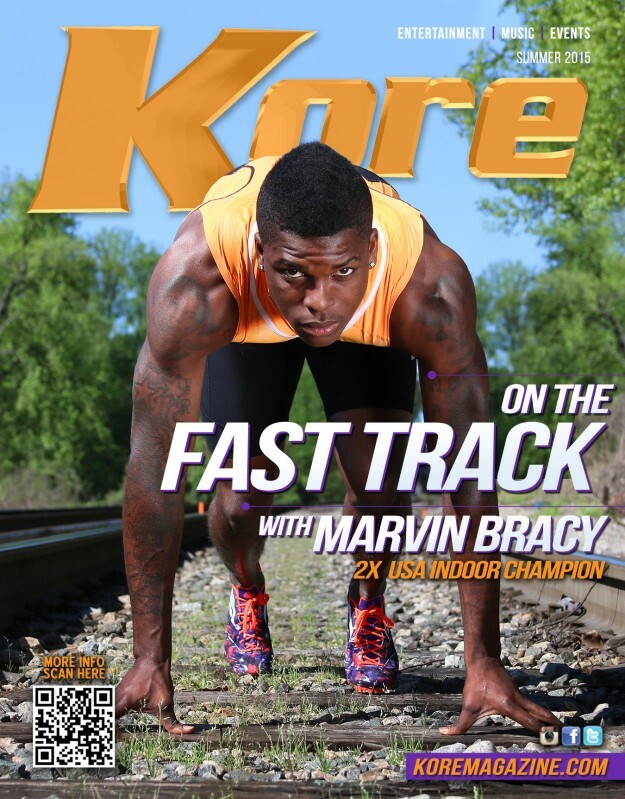 From Football to the Fast Track, Marvin Bracy (21) went from playing football for one of the best teams in the nation, Florida State University to an active Professional Track & Field Stand out in a matter of seconds. Marvin is starting to make a name for himself in the past few indoor Track seasons, winning back to back US titles in the 60 meters. Now as the 2016 Olympics approach, Marvin will begin his Road to Rio to become on of the sports next legends, but first stopping in Portland for the next IAAF World Indoor Championships to defend his title and grab a third Gold Medal.